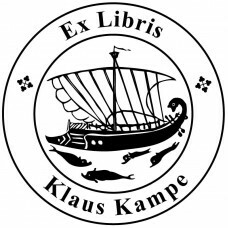 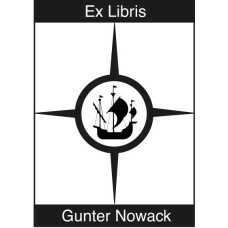 Here you will find Bookplate motives from our category Nautical Science. 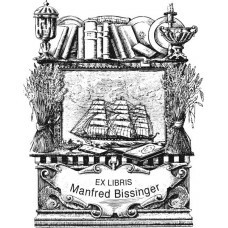 Bookplate book and ships♥ A nice Ex Libris from the category nautical science. 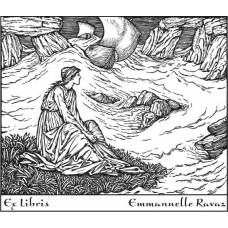 You can customi..
Bookplate Ship of Dionysos♥ A nice Ex Libris from the category allegory and symbolism, sun and..
Bookplate Symbol Nautical Science with Ship♥ A nice Ex Libris from the category animalsl and b..
Bookplate Woman, Sea and Ship after Geoffrey Chaucer♥ A nice Ex Libris from the category mytho..